Philip Stallings Archives - Joe.My.God. 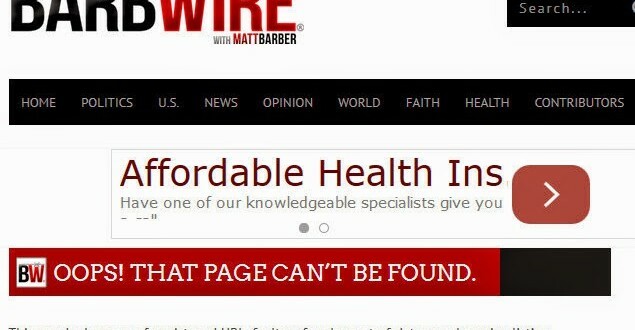 After first removing the line which linked to a column calling for the “lawful execution of homosexuals,” Matt Barber has now deleted the entire post of guest blogger Tim Brown. This is the second time in four months that Barber has published and then deleted a guest column from advocates of the death penalty for homosexuality. Did Barber removed the post because he didn’t know that Philip Stallings has public advocated for executing homosexuals? Or did he remove it because he didn’t know about claims that Stallings has an extensive criminal record?